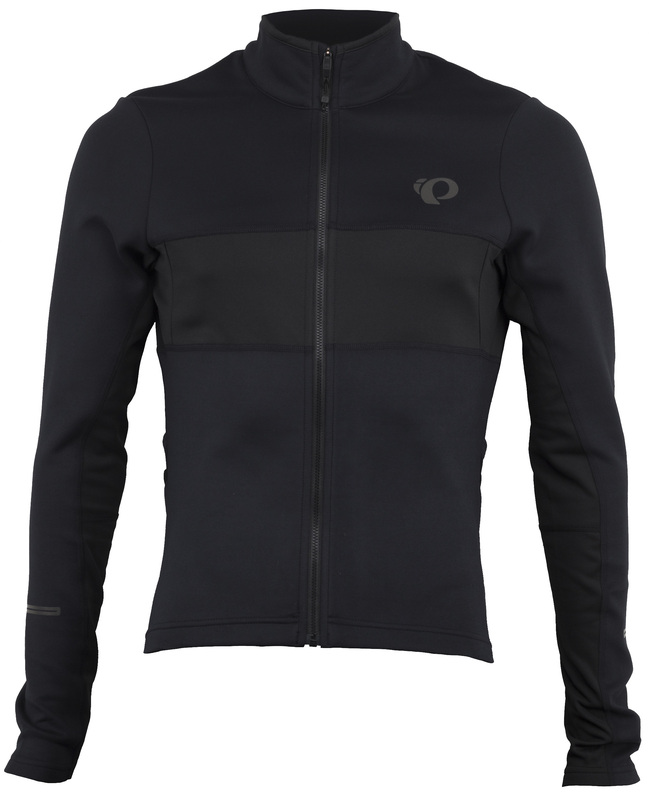 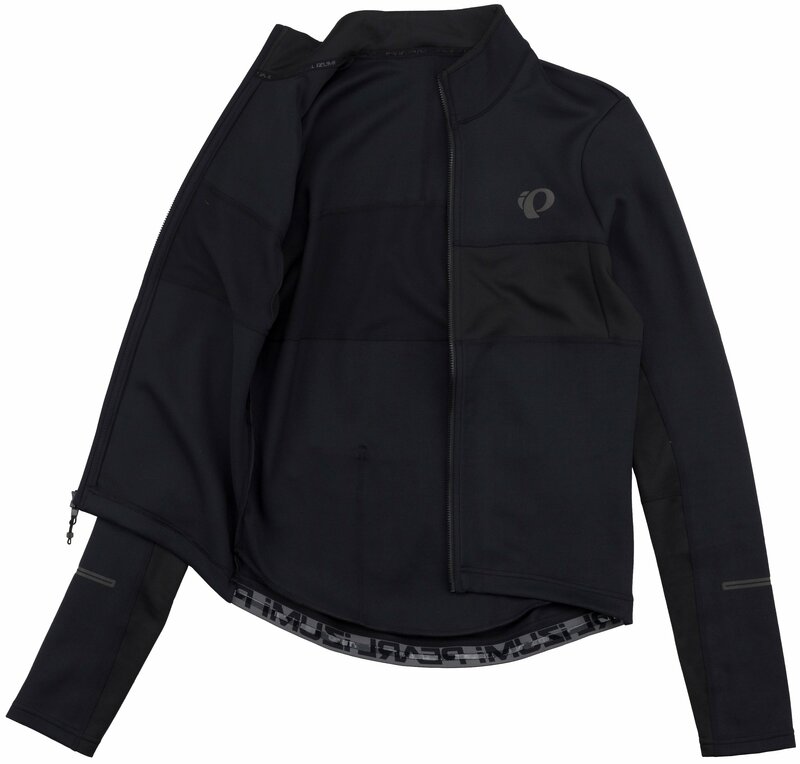 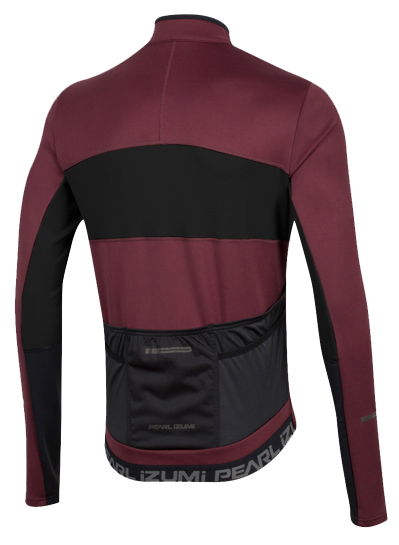 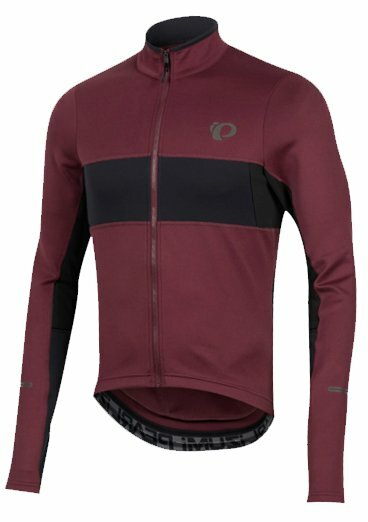 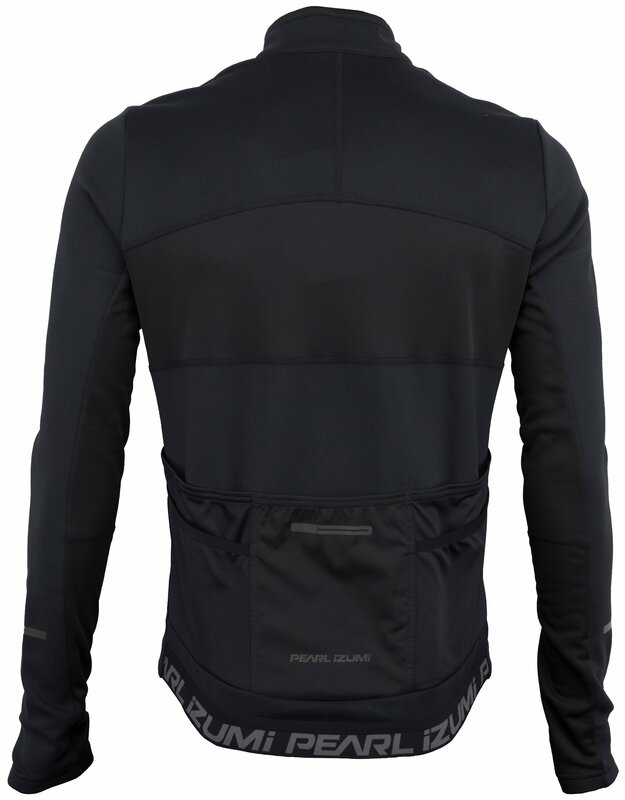 The Pearl Izumi Elite Escape Thermal Jersey provides you with a coziness and warmth on cool days thanks to the Elite Therma Fleece fabric utilized in the construction. 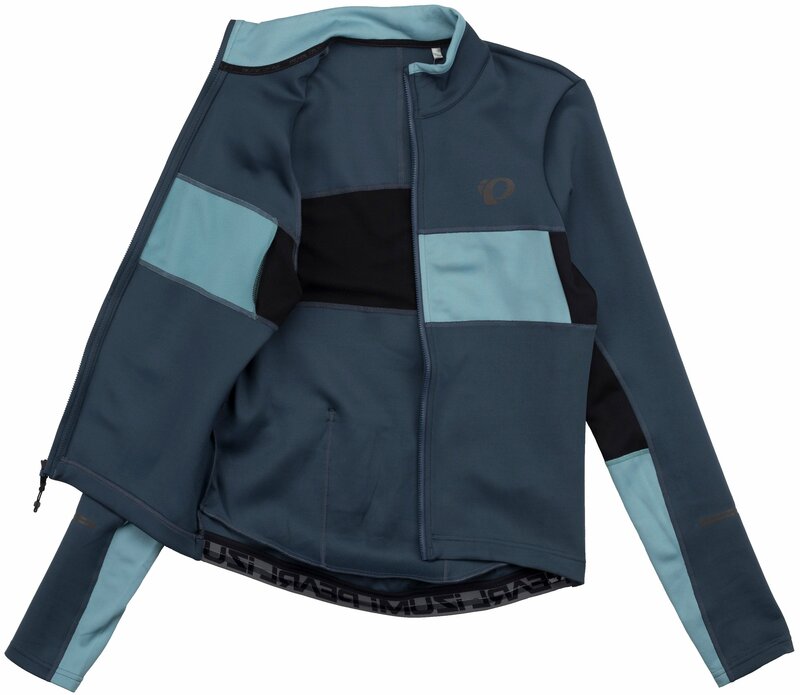 It also offers great breathability, moisture wicking, and odor resistance to keep it feeling fresh and comfy. 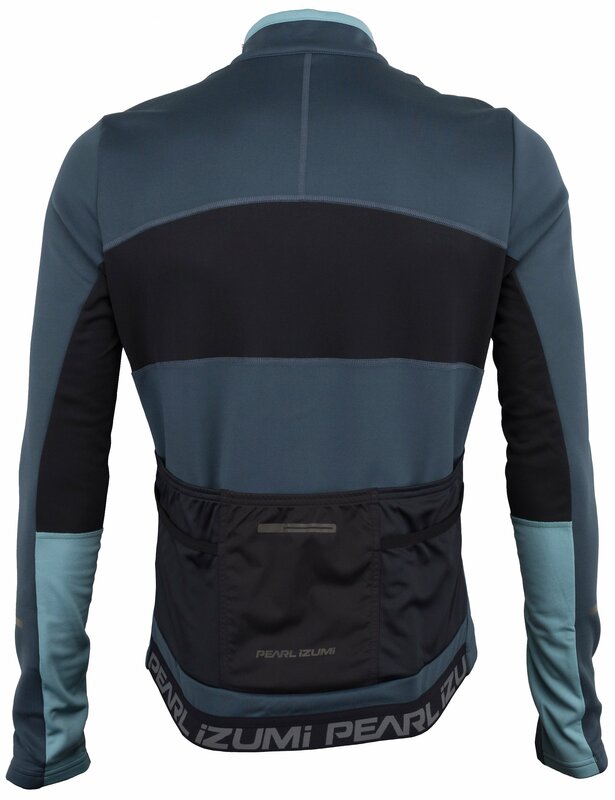 The Pearl Izumi Elite Escape Thermal Jersey is made for layering and the zipper features internal flap construction to protect jerseys or base layers from snagging. 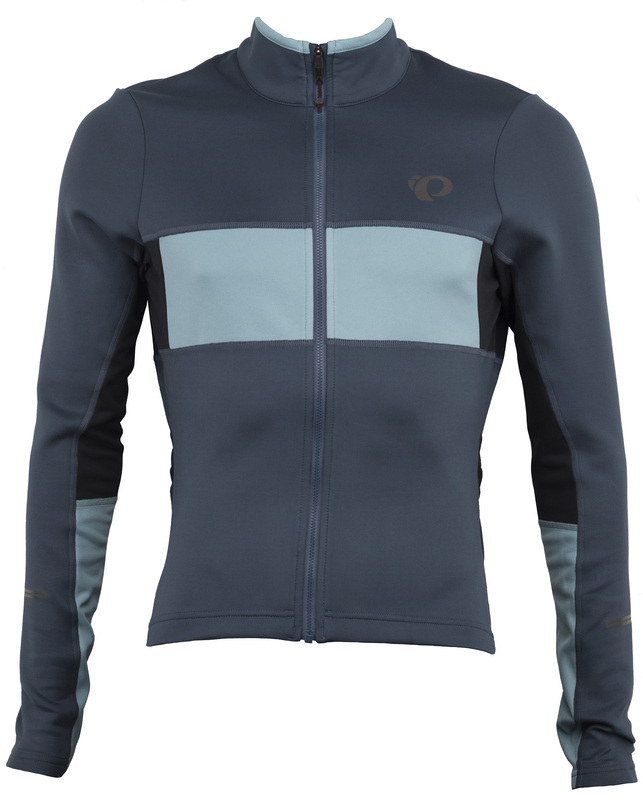 It’s the ideal jersey to bring along for cool weather adventures.